Wanting to encourage students’ passion for music the York College Music Department is currently hosting two weekly music workshops/sessions. Open to all interested students regardless of their musical background or knowledge the two music programs, both held in room LL01 in the Academic Core Building, are: The York College Jam Session, held every Tuesday from 12 p.m. -2 p.m. and the York College Jazz Workshop which is held on Tuesdays from 6 p.m.-8 p.m.
Held by Music Professor Thomas Zalbinger the Jam Session allows for students to meet up and, with no predetermined track, simply come up with music on the spot. According to Zlabinger the jam session is meant to give students a space to not only engage in music making but also it showcases the different cultures and musical taste on campus. The jam session is also meant to help students learn how to make music in a group setting and learn how to be leaders and followers. The session also teaches students how to respond to music and keep the music flowing. “I hope students walk away with a better understanding of how to make music together, how to be leaders and followers, how to listen to the musical moment and respond to it, and how to keep the vibe flowing,” said Zalbinger. The Jazz workshop is held by Music Professor Mark Adams and allows for interested students to learn how to play Jazz songs in a community setting. “I decided to hold the Jazz Workshop, to give students of all musical levels an opportunity to learn and/or be exposed to Jazz in an informal environment,” said Adams. According to Adams he decided to hold the workshop after all the Jazz clubs in Queens closed. 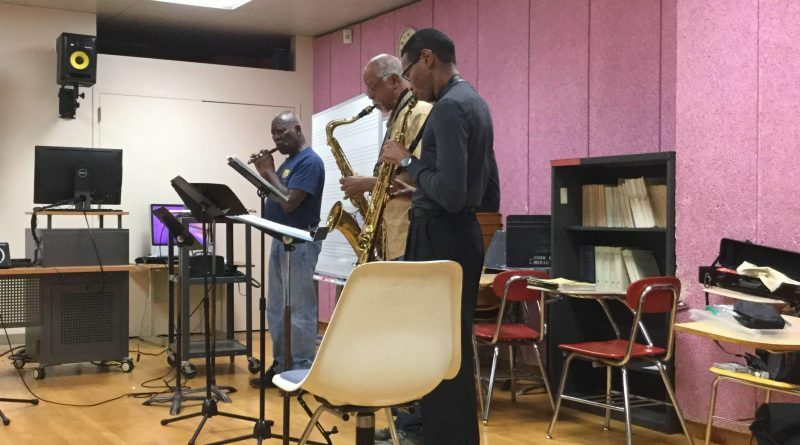 He hopes that by holding this weekly workshop he will allow students and people from the community a close outlet and space to practice and learn Jazz. 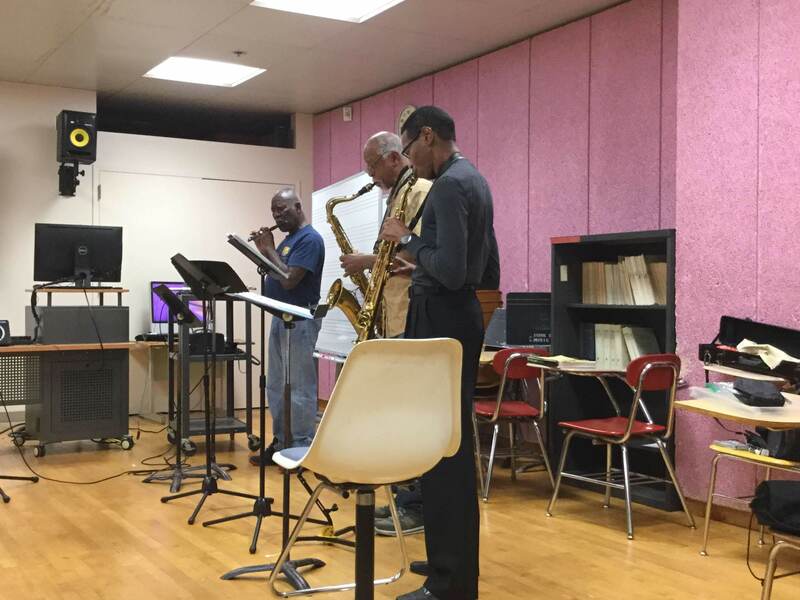 “I decided to open the Jazz Workshop to students as well as people in the community and beyond because most of the Jazz Clubs in Queens has closed, and the most recent jazz club to close was the club ‘Manhattan Proper’,” said Adams. “This was the last remaining Jazz Club in Queens, that many York College students used to attend and play and work out their musical concepts. Those who attend the workshop will learn not only how to play classic Jazz songs but also meet people with the same interest and learn repertoire and improvisation skills. Both the Jam Session and the Jazz workshop are geared towards making students feel more comfortable with music and regardless of whether you can play an instrument or simply want to listen all students are encouraged to attend.